Mathematics, College of Engineering & Science, Victoria University, P.O. Box 14428, Melbourne City, MC 8001, Australia. In this paper we survey some recent results obtained by the author related to Pompeiu's mean value theorem and inequality. 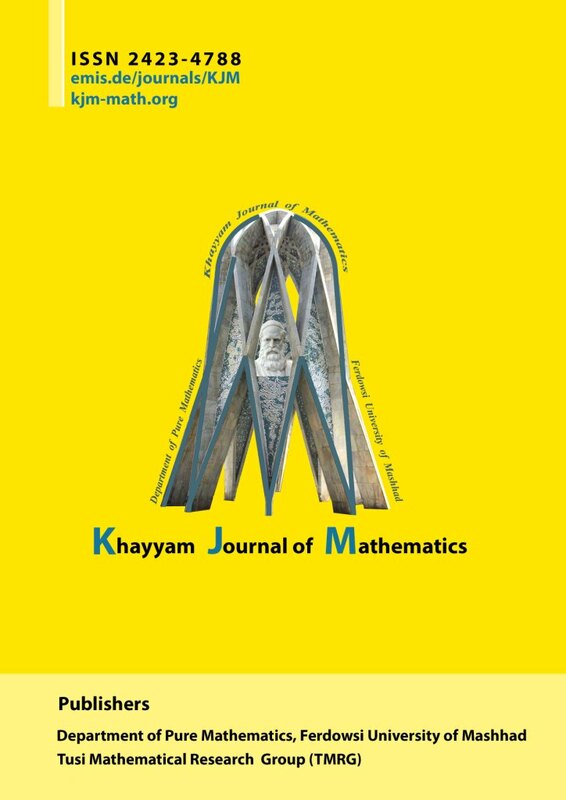 Natural applications to Ostrowski type inequalities that play an important role in Numerical Analysis, Approximation Theory, Probability Theory & Statistics, Information Theory and other fields, are given as well.